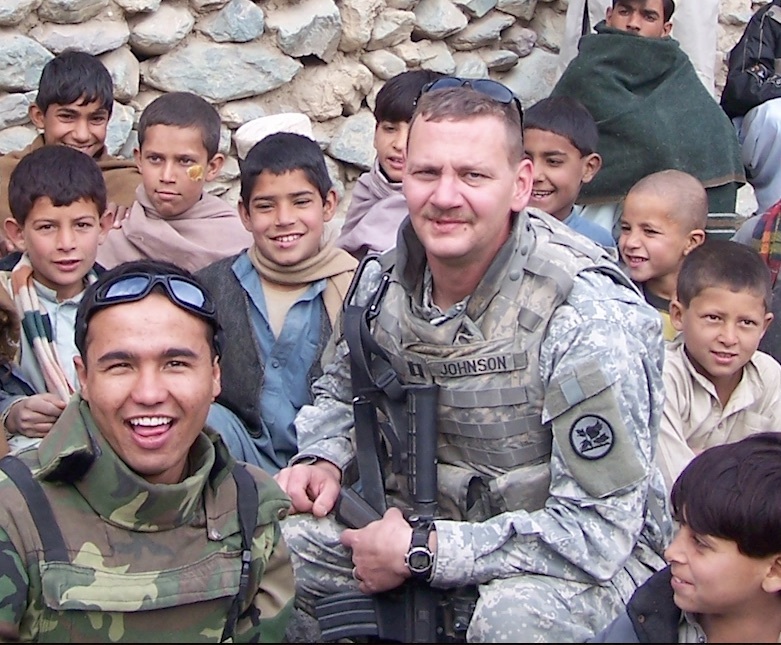 Lieutenant Colonel Christopher M. Johnson is a native of Huntsville, Alabama. 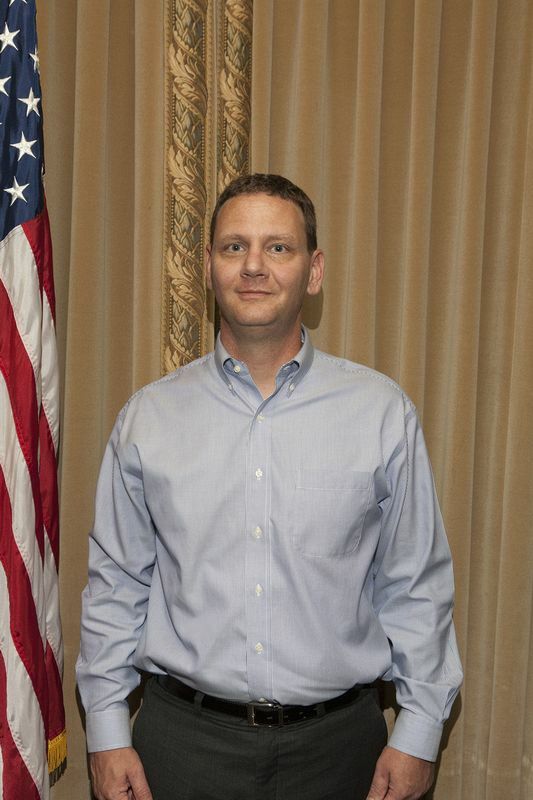 On 2 November, 2006 then Captain Christopher M. Johnson was conducting operations near Tagab Village in Afghanistan when his convoy of vehicles was ambushed with a high volume of small arms and rocket propelled grenades from nearby orchards. During the ensuing firefight Captain Johnson exposed himself to the enemy fire while organizing his unit’s defensive position. He then positioned his vehicle so his gunner could provide accurate and effective suppressive fire on the enemy force. 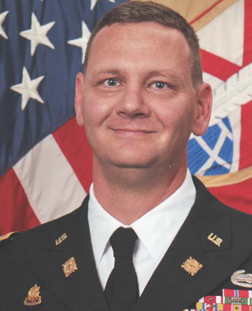 Captain Johnson’s actions allowed his unit to gain the tactical advantage while minimizing causalities to Coalition forces. 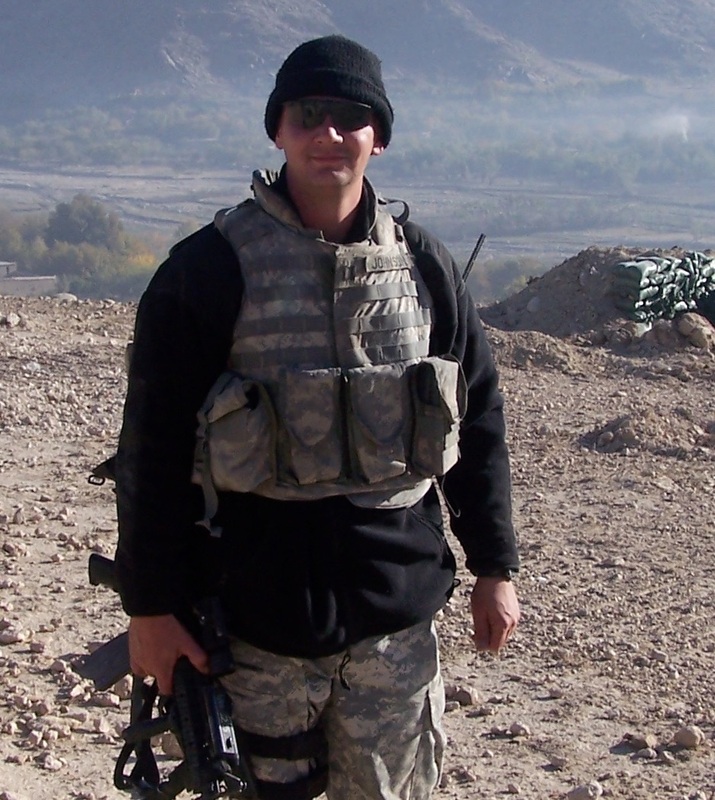 For his actions on that date, Christopher M. Johnson was awarded the Army Commendation Medal with Valor.